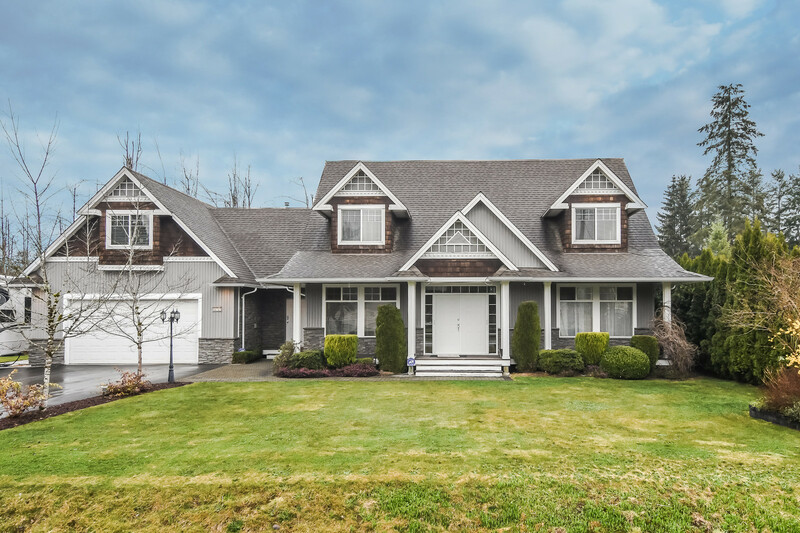 We have sold a property at 34 19034 MCMYN RD in Pitt Meadows. If YOU'RE LOOKING FOR A WINNER, you'll love this beautiful end unit townhome, & it's fabulous location. Set in the very popular Meadow Vale complex & in "move-in" condition, this spacious end unit townhome features high ceilings, laminate flooring, designer colors, soaker tub, crawl space storage, RV parking & much more. BONUS, it's just minutes to the W/C Express, Golden Ears Bridge, schools, shopping, theatres, restaurants & 5 golf courses. 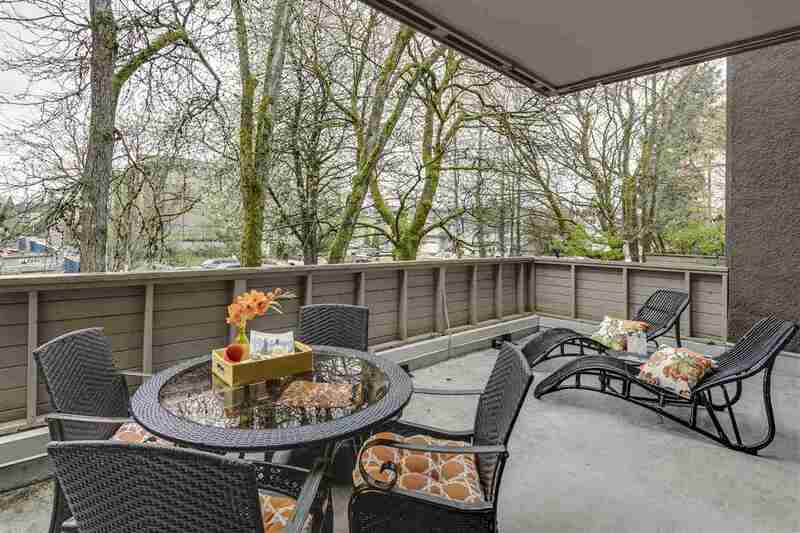 If you're looking for a beautiful townhome & an excellent buy, this is it. See for yourself. You're going to love it!